 Seattle Central College is committed to your success! Here are some of the resources available on our campus to support you on your academic journey. Not yet enrolled? Seattle Central’s Academic Advising can help get you started. Already a student? Students currently enrolled in Education and Human Services programs can contact department counselor Kimberly McRae at Kimberly.McRae@seattlecolleges.edu or contact the Business and Behavioral Science office staff. Seattle Central’s Career Services Center provides you with workshops, resources and other services to help you land a job. You can also check out the resources available on Career Hub, which can help you transition from your education to a career.